It’s always an inspiration when people come together for the benefit of others and the community at large. 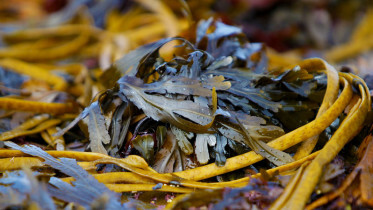 To clean the beaches and the coasts of Ireland is a big task but one that is being achieved every single day because people give of their own precious time. 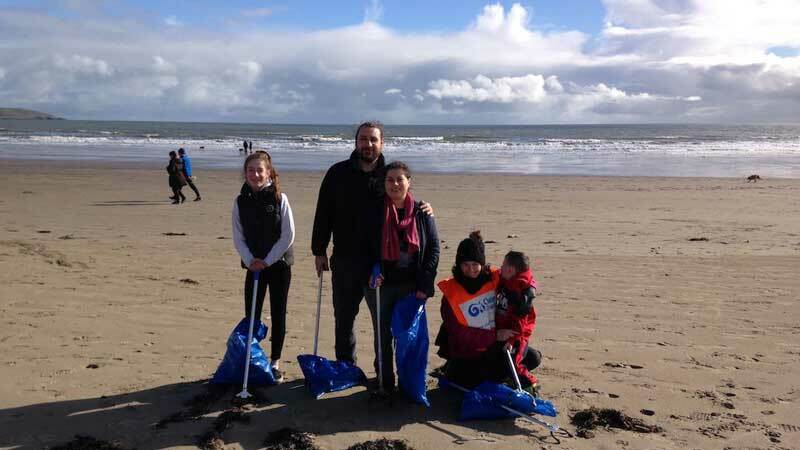 And so it’s great to see a brand new clean coasts group starting out in Portrane and Donabate which had its very first beach clean on Saturday. The newly formed Portrane and Donabate Clean Coasts Group with over 25 volunteers contributing managed to remove over 50 bags of marine litter. Impressive! And in the community spirit, the Waterside House Hotel hosted all volunteers for complimentary tea and coffee after our clean up too. 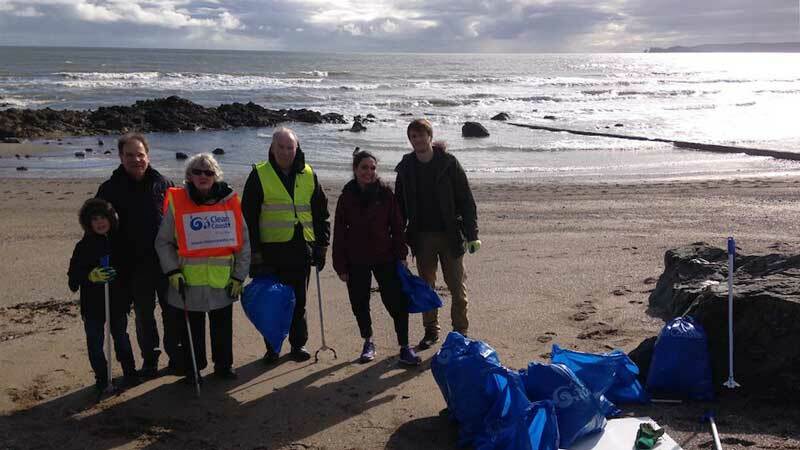 Keep up the great work Portrane and Donabate Clean Coast Group!